Designed to be used with the Rupes Mille and Mille Polishes, the Rupes Mille Foam Pads are the perfect addition to your paint correction arsenal. The team at Rupes have spent quite some time researching the best materials to use to make these pads the best gear driven polishing pads available! Available in 5" & 6" sizes! 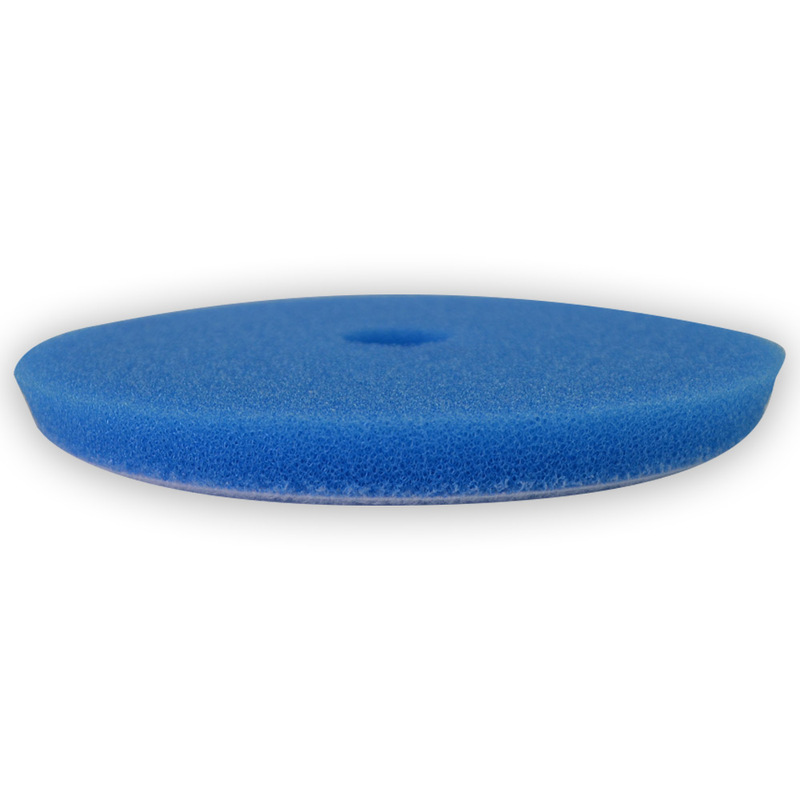 The Blue Mille Foam Pad is to be used as your first step in your paint correction process. 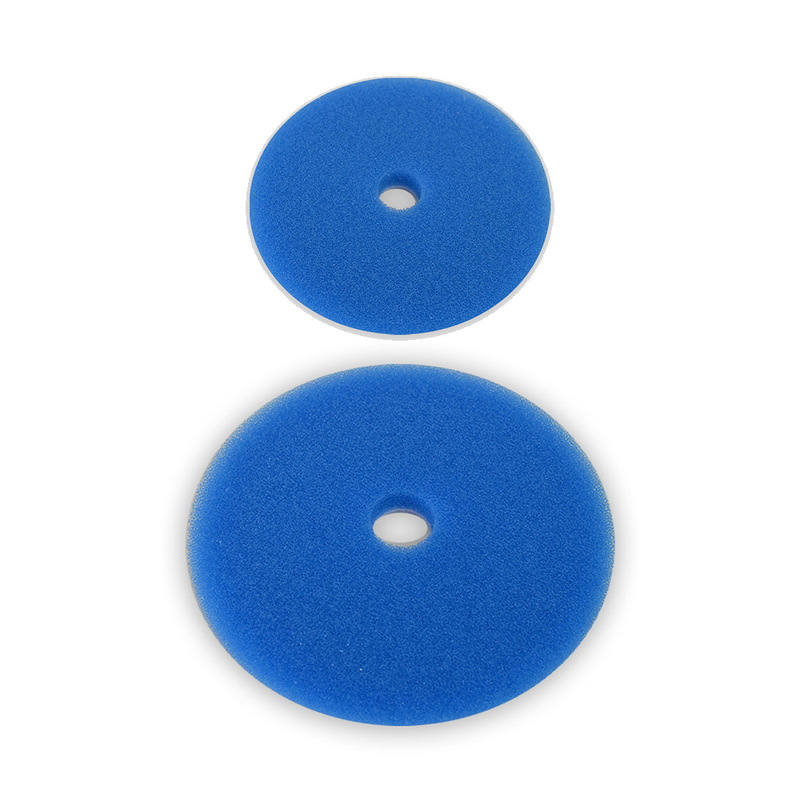 This Blue Foam Pad is Coarse, Aggressive, and designed to be used with the Rupes Blue Mille Compound. 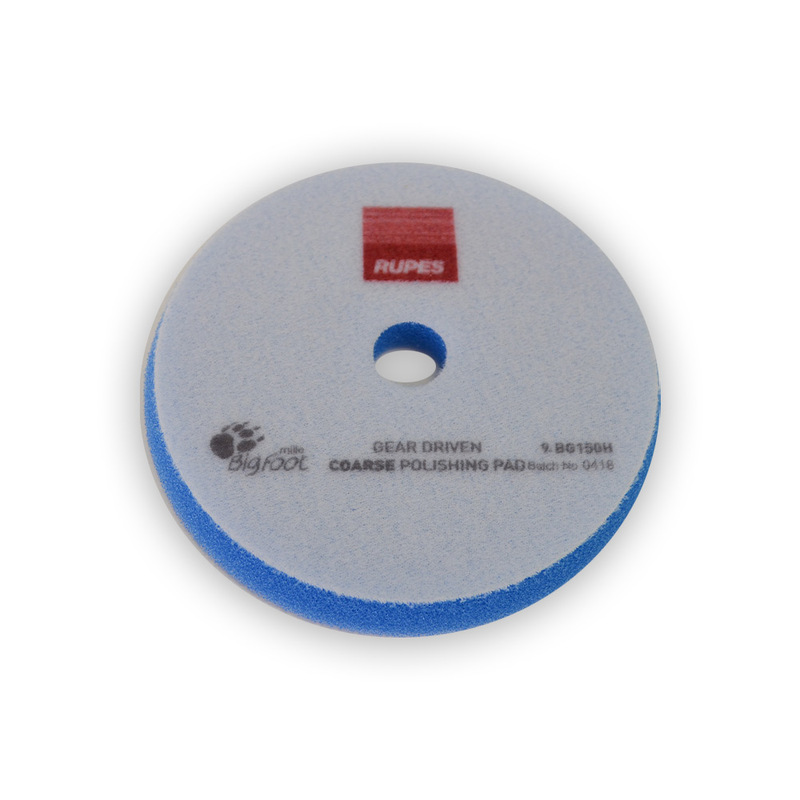 The Rupes polishing and compounding pads work great with the Rupes brand polishes and compounds and we suggest the use of them with their pad line-up. The Rupes mille pads are colored coded to their corresponding polish or compound. 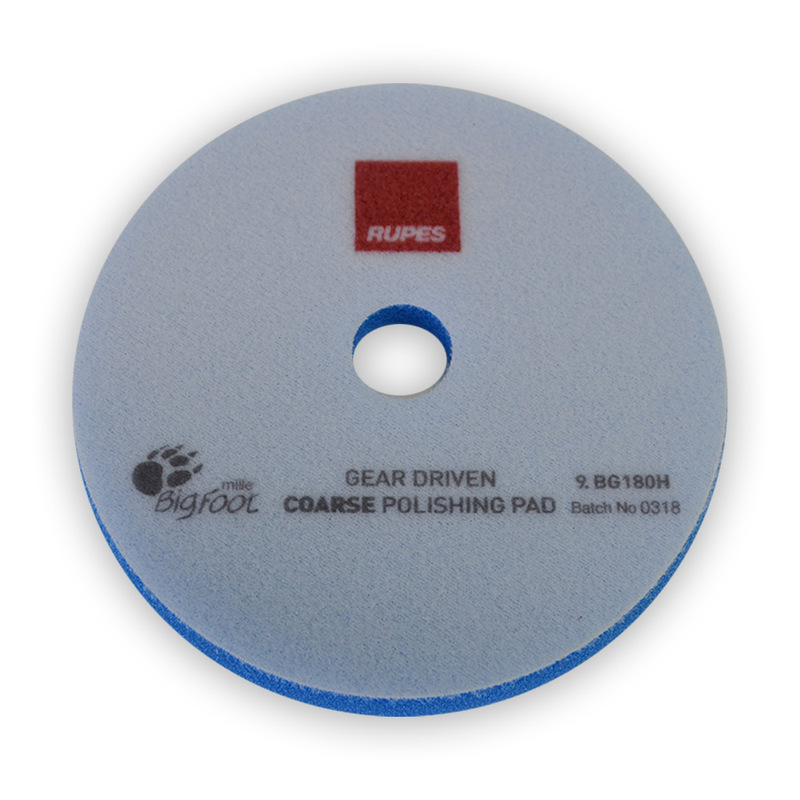 The Rupes Mille Blue Coarse Foam Pad is to be used with the Rupes Mille Blue Coarse Compound which has a blue cap.